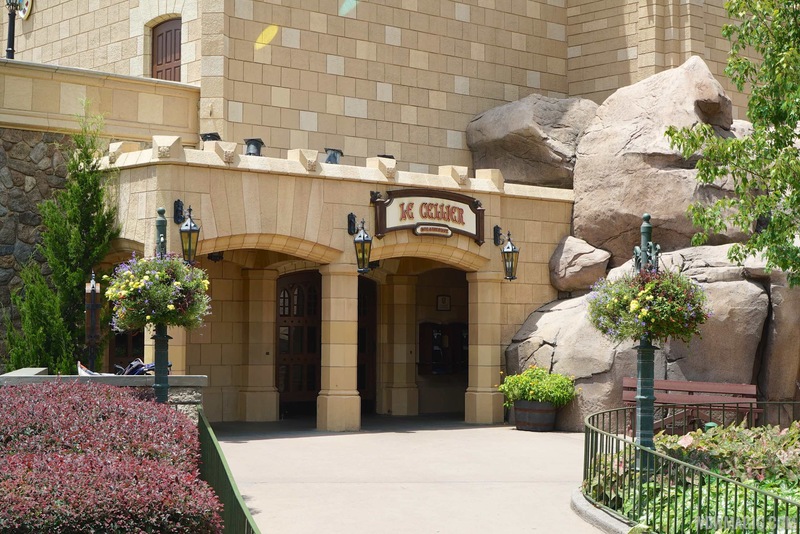 “Le Cellier” Steakhouse Review in Epcot’s “Canada” Pavilion, eh! 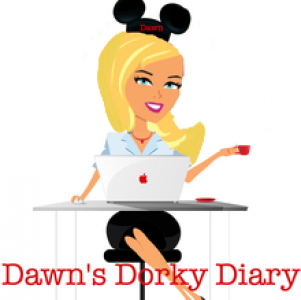 – Travel, Family & Fun rolled into one! 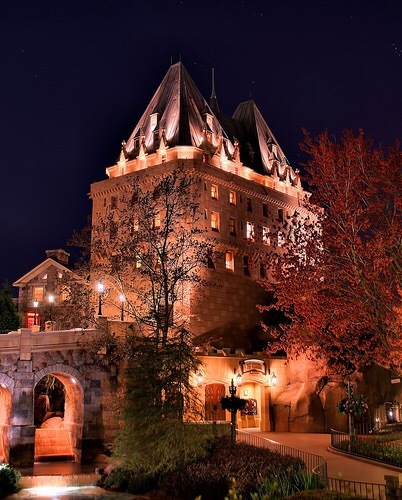 I’ve heard Disney dorks rave about Canada’s pride and joy “Le Cellier” Steakhouse for an eternity. Anytime this Signature Dining steakhouse was mentioned, the next two words were inevitably Cheese Soup and Pretzel Bread! I’ve actually sampled both at Epcot’s Food & Wine Festival on more than one occasion. At no time, did either make me hop onboard the tasty train. 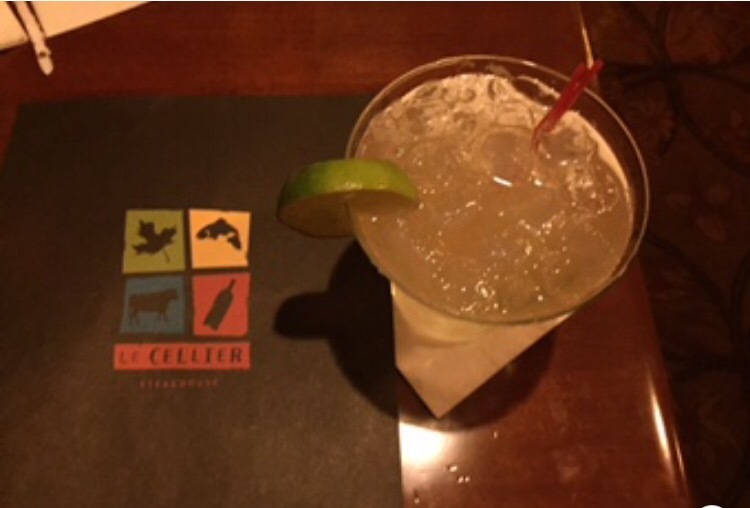 Finally enough was enough, my family decided to bite the bullet and we gave Le Cellier a taste. Fun fact, I rarely pronounce the name of the restaurant correctly and when I do, I feel sophisticated (pinky’s up)! Thankfully, speaking and eating are two very different things and boy can I eat. 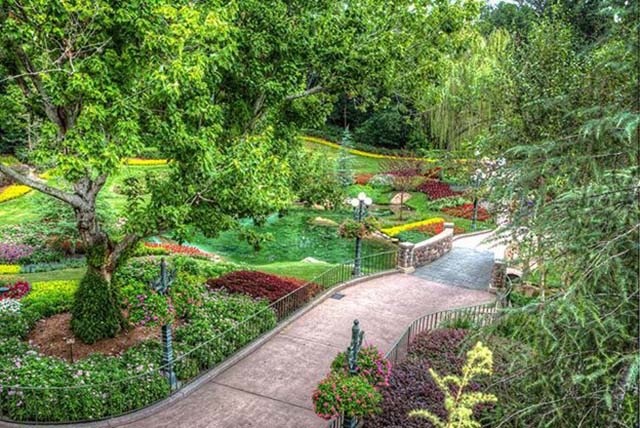 The largest garden found in Epcot’s World Showcase is the prelude to Le Celliers door step. The waiting area is very compact, so make sure when checking-in that your entire dining party is intact. The restaurant is dim-lit and almost cavernous in appearance, even though wine cellar was the intended ambiance. Hey, caves and wine cellars really aren’t that different, just replace the bats with wine and voilà! Lets talk food, shall we! I threatened my entire family in advance into ordering from the three-course Prix-Fixe dinner menu, hence, that’s why they are still alive to get on my last nerve, woot! With the Prix Fixe menu you receive bread service then a choice of one appetizer, entrée and dessert. 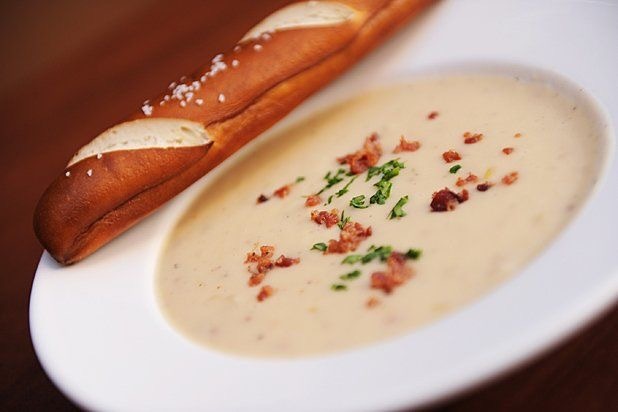 We innately ordered the same appetizer, the infamous Beer Cheese Soup made with Moosehead Beer, Nueske’s Applewood-Smoked Bacon. I surrender, waiving a metaphorical white flag; the soup was yummy to my tummy and the timing, portion size and temperature were spot on, thank you soups gods! 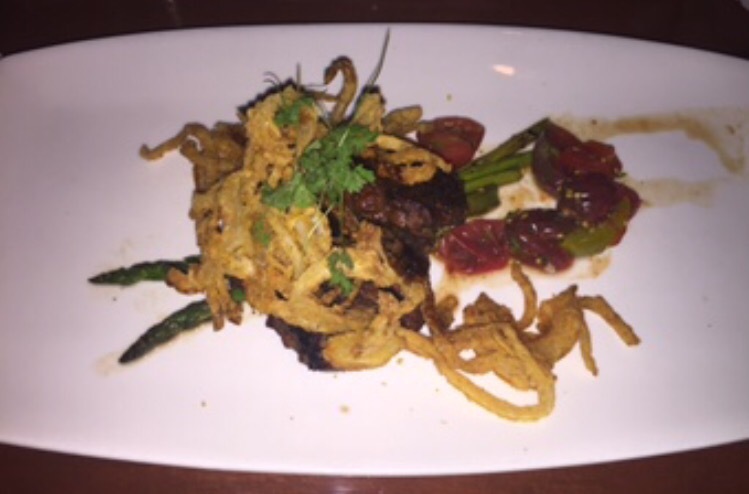 The entrée was goodness wrapped in sunshine, my daughter and I both ordered the Beef Tenderloin with Grilled Asparagus, Crispy Onions and Peppercorn Butter. My hubby and son both ordered the Wagyu Beef Burger “Oscar” topped with Maine Lobster, Blue Crab and Béarnaise with Truffle Fries. Wait a minute, is this battle of the sexes, with food?! 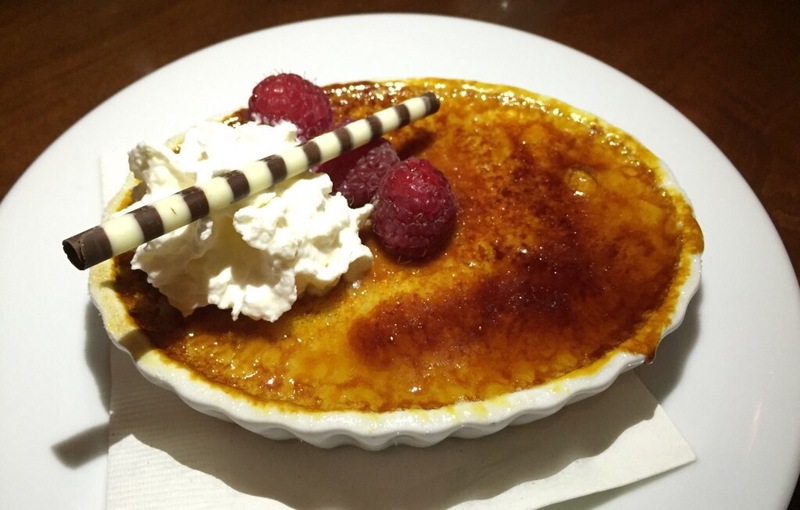 Nope, because we were all in agreement with dessert, the Maple Crème Brûlée! 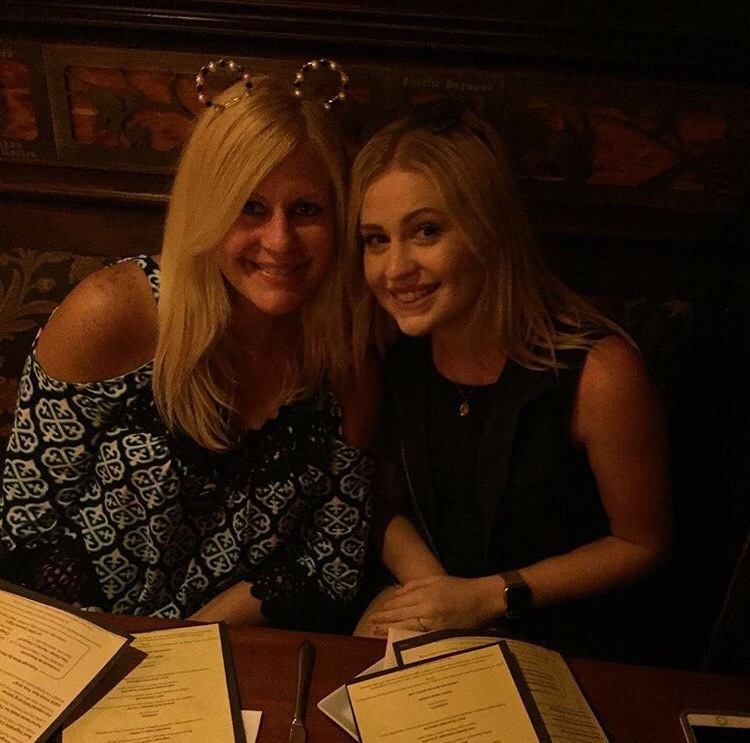 Le Cellier Steakhouse is the best meal I’ve ever had on property, hands down and it’s not the oxygen on the rocks talking, pinky promise! 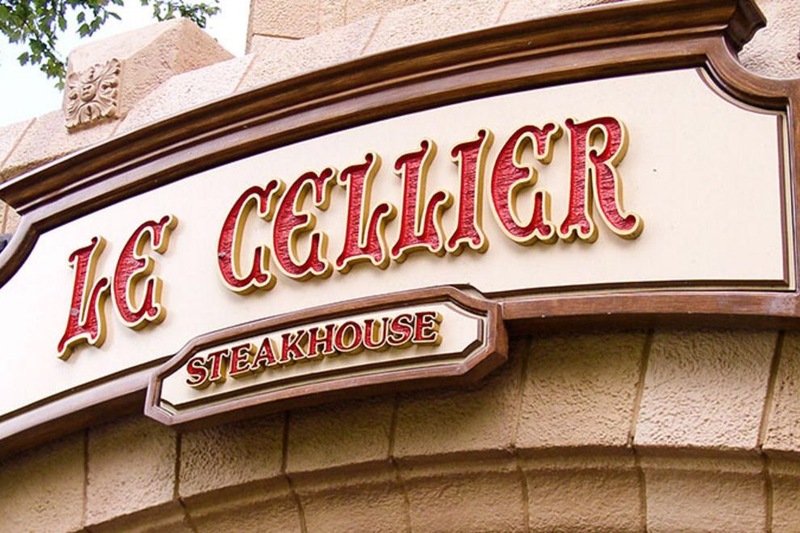 If you’re prone to fainting spells or have a weak heart, know in advance that Le Cellier is pricey. But you probably already knew that, considering it’s a Signature Dining Steakhouse at Walt Disney World Resort. 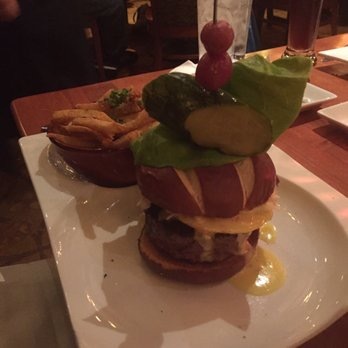 We felt it was well worth it and thrilled to add it to our Disney dining repertoire. I felt the ambiance, presentation and taste sparkled with value. Speaking of value we paid $49.00 per person plus tax and that included the bread service alongside three courses. 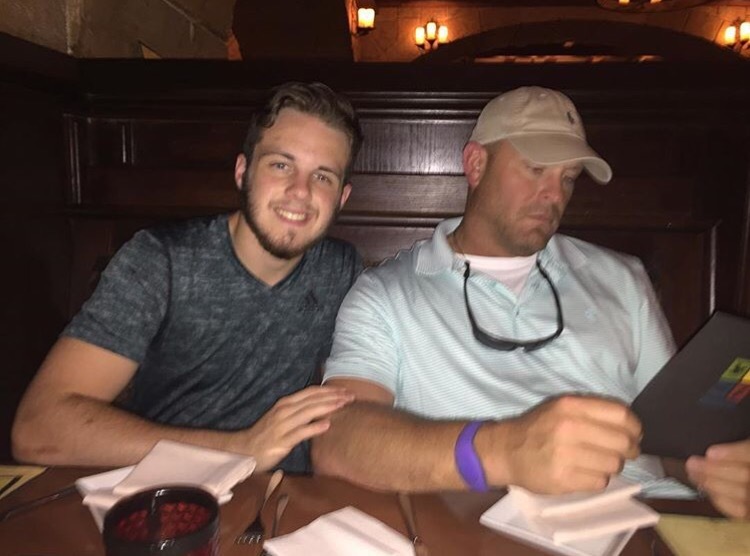 My hubby and I ordered a couple of oxygen on the rocks (alcoholic drinks) each and my kids ordered soft drinks, the bill tallied $300ish with tip! All aboard, I’m now ready to hop onboard the tasty train and it leads straight to Le Cellier! 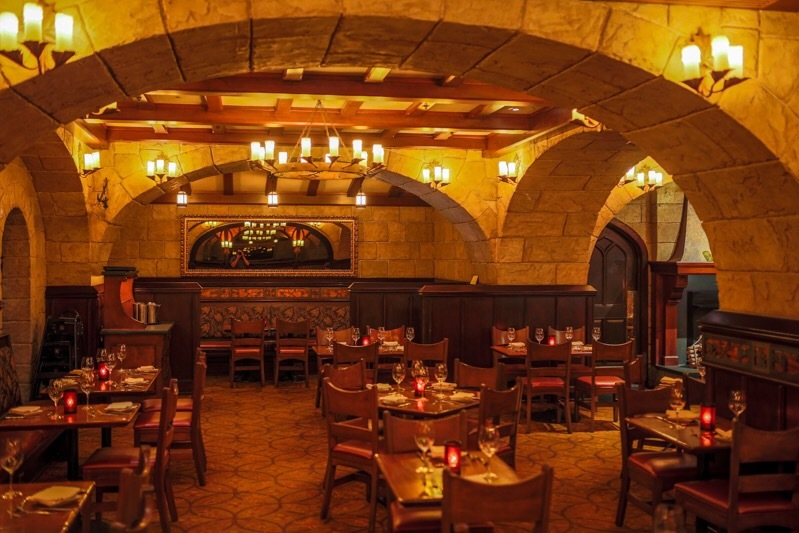 What are your thoughts on Le Cellier Steakhouse? Next Post Happy 84th Birthday Daddy!